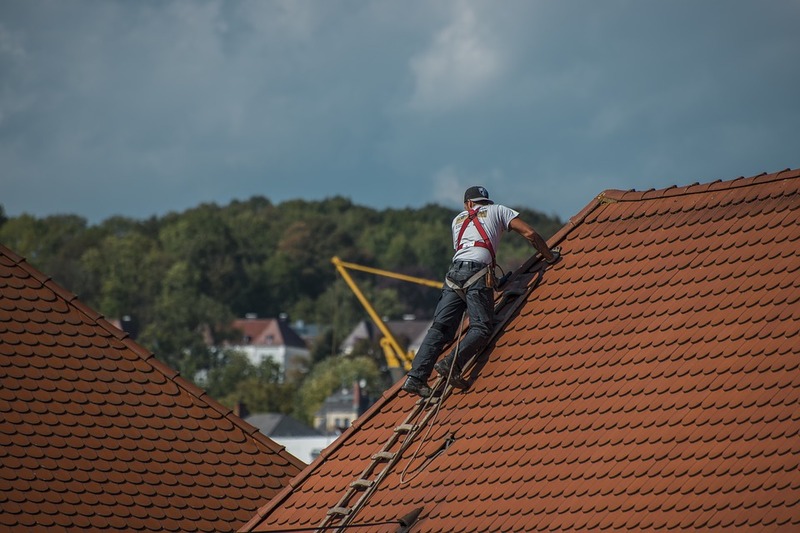 If you’re due to have work done on your roof, one of your first questions is undoubtedly, “How long will it take?” Even with a very professional roofing contractor, roofing work is still loud and a bit disruptive from your daily routine. Knowing in advance how long the roofing work will go on will help you to prepare to get through the day or make plans to go somewhere else. The short answer for the length of time roofing work takes is that it depends. There are a variety of factors that determine the length of time it will take the roofing contractors to finish roof work on your roof, including what kind of roof work you need, your specific roofing needs, and external factors like weather. Varying roofing work takes varying amounts of time. A roof repair or partial roof replacement can take a few hours. If you want to be out of the way for a roof repair, you can simply go to work for the day or go shopping for a few hours and come back home after you’ve received a call that the work is finished. On the other hand, if you’d like to stay home throughout the work, you can do so without missing a full day at work. On the other hand, a full roof replacement can take 1-2 days if the weather permits. Roof inspections take very little time and are the least disruptive forms of roofing work. Do you have a larger home, with a larger roof? If so, a roof replacement, or even roof repairs, might take a little longer than that of a smaller home. A tiered roof replacement or repair can also take longer than simpler roof designs. When it comes to roof replacements, consider both the size of your home and the materials of the new roof. Materials play into the length of time that the project might take, as well. There’s a distinct difference in time between installing a metal roof and a roof with spanish tiles. Inclement weather can be the bane of a roofer’s existence. Rain and snow can all delay roofing projects and double the time of a 1-2 day project. Your roofing contractors will ensure that your home is protected with a tarp in the event that it rains halfway through a roof repair or replacement. The problem with trying to avoid weather delays is that it’s difficult to accurately predict weather that far in advance. Many homeowners prefer to have roof work done in summer, as it’s dryer and there are fewer chances of rainy days. Because of this, it can be difficult to have any flexibility when it comes to scheduling your roofing project. With winter roofing projects, you have more flexibility in scheduling, but you may have more issues with snow or freezing rain. Texas winters tend to be mild and dry, but there are exceptions to the rule. When you have an upcoming roofing project, ask your roofing contractor how long jobs like this typically take and what they do in the event of inclement weather. Make sure to explain your project thoroughly, whether it’s a repair or replacement, and take into consideration the size of your roof and materials. At First Texas Roofing, we might not be able to predict everything, but we can guarantee that the work will be done as efficiently and carefully as possible and to your highest satisfaction. Contact us today for a free quote.